Welcome to Florida Furniture Restoration!!! Florida Furniture Restoration affiliate of All Furniture Services Rated # 1 Service Company, Winner of Angie’s List Super Service Award many years in a row, Recognition for All Furniture Repair & Disassembling Services as Best of City search, Audience Winner in Home Repair Category, Award of Best Furniture Service Company in Furniture Repair Restoration and Refinishing by US Local Business Association, many publications and spotlights on TV. We pride ourselves on ensuring the best quality restoration work possible on your family treasures and heirlooms. With that care in mind, we take pride in the end result of our work and we know you will too. We have worked with many high-end companies, hotels, restaurants and manufactures; providing an outstanding line of customer service and workmanship. 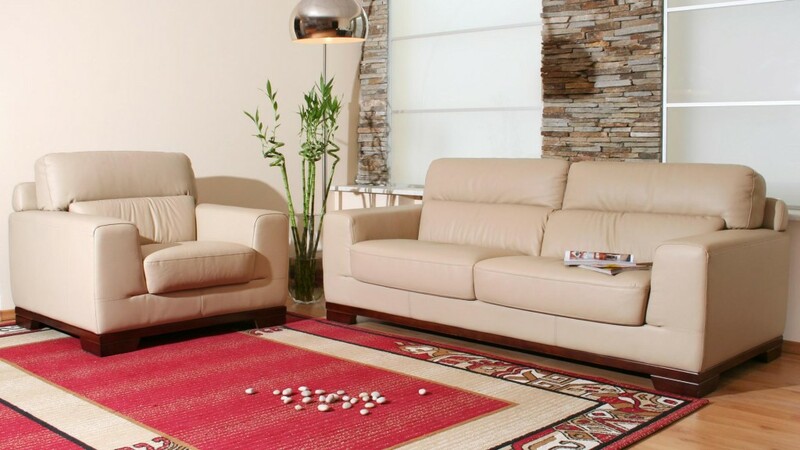 Our highly trained technicians have the experience to service a multitude of repairs. Such as: dents, scratches, color matching, refinishing, glue joints, reinforcing, fasteners, installations, broken springboards, smoke and water damages, heat ring removal, burn removal, scruff, polishing, cleaning, waxing, disassembly and reassembly, complete re-upholstery and partial re upholstery, touch ups and more! 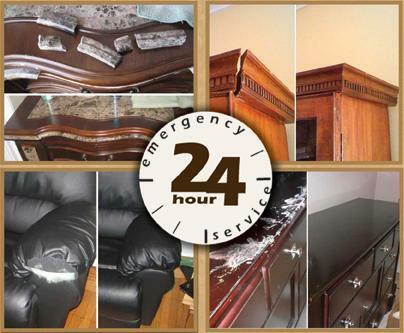 Our techs come prepared to tackle any type of damage and to restore and ensure that your leather, vinyl, wood, recliner, chest, desk, mirror, table, nightstand, or ottoman return to its original form, if not better!